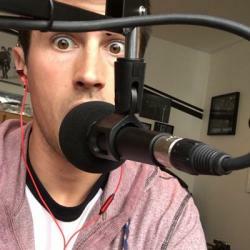 In the two years since getting AirPods, I figure I’ve worn mine somewhere in the ballpark of 6 hours per day. Whenever I leave the house, they’re either in my ears, or in their case, which lives in my front left pocket. In the (roughly) 730 days of riding shotgun in my skinny jeans (before you ask: no, not all of my pants are skinny jeans), I’ve never considered putting them in a case. That was, until I saw the Rugged AirPod Case from Nomad. The Nomad Rugged AirPod Case (available for $29.95 from hellonomad.com) is a form-fit plastic and leather shell for your AirPod case. Its simple two-piece design and minimalist styling add subtle personalization the otherwise boring charging case. Available in two colors – rustic brown or black – the case is made of quality Horween leather (in your selected color), and black polycarbonate. For this review, I received the black model (because matte black everything), but the two-tone design of the brown looks classy AF, too. In use, the case is a dead simple design. The large section covers the main body of the AirPod case, while the smaller piece rests not he lid of the case. 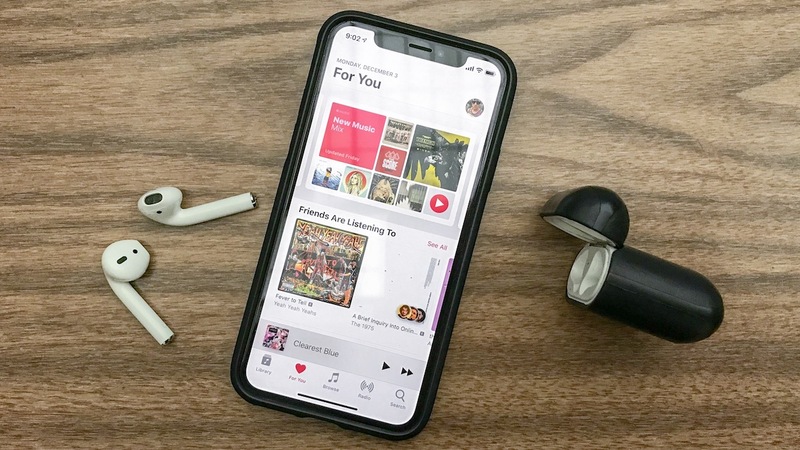 Once or twice, the top part of the shell would slip off the AirPod case ever so slightly when retrieving the AirPods from my pocket, but it never came off completely, and was easily resituated in its proper place in opening the case. From a protective aspect, the Rugged AirPods case adds a thin layer of protection to your AirPod’s home. While it won’t ensure the case stays closed through a drop or prevent it from being crushed by a dumbbell at the gym, it does help mitigate minor knicks and scratches from everyday carry. Thanks to its Horween leather sections, the Rugged AirPods Case becomes more unique to you with every passing day. With each bump, scratch, knock, and scrape, the case develops a pleasant and personal patina. In my personal opinion, the longer you use it, the more it reflects its rugged name. Where I personally ran into an issue with the case was in the minimal bulk that was added. While the case is only 1.55mm thick, the effective addition of 3mm turned a comfortable dental floss container into an awkward lump in my pants. Obviously this is something that is extremely subjective, as your AirPods pocket and pant fit preferences may vary, for me it sat just awkwardly enough that I found it uncomfortable. 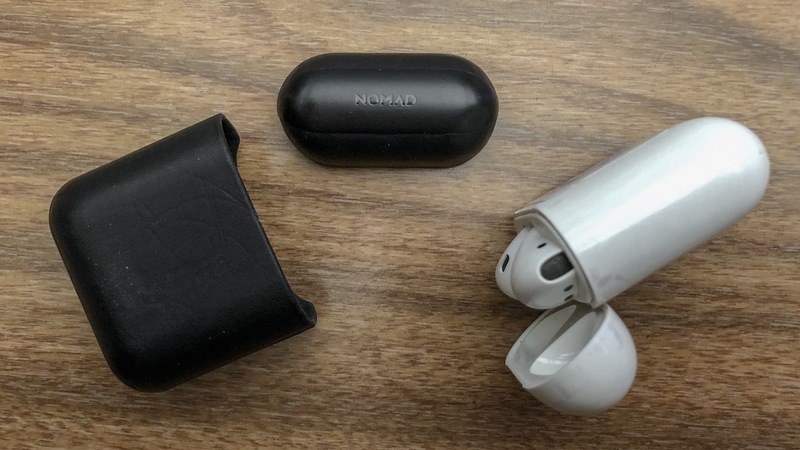 A second, unexpected ovbservation I found while writing this review was some apparent staining on the glossy white finish of the AirPod case from the black of the Nomad shell. 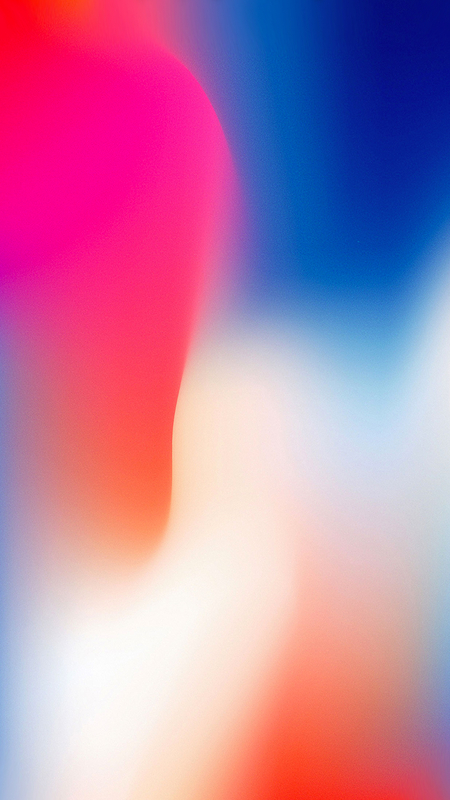 For me, I see it as additional character to the scuffs and scratches of the past two years. If you’re end goal is to preserve the pristine nature of your AirPods case, this is something to keep in mind. Ultimately, even with the (relatively minimal) added bulk and unexpected tinting of my AirPods case, I still find the case to be a beautiful accessory. Unlike many of the silicon cases found on Amazon, the Rugged AirPods Case uses quality materials and feels great to the touch. The Nomad Rugged AirPods Case adds a classic, beautiful aesthetic to an otherwise bland product. 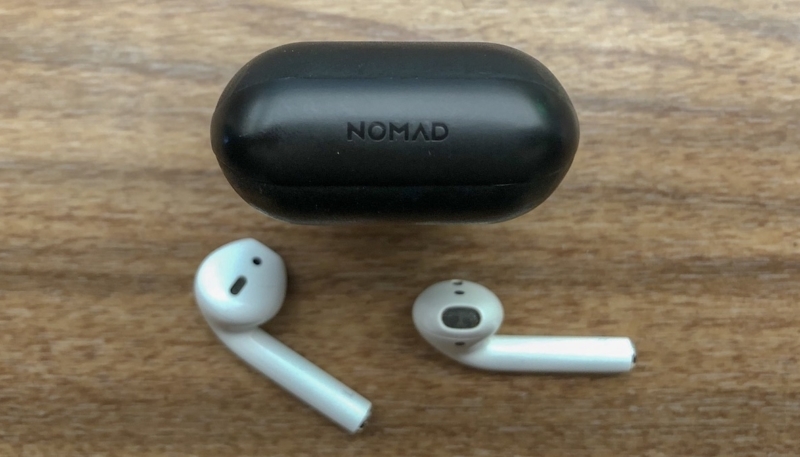 If you’re looking for a way to add some style and class to your AirPods, the Nomad Rugged AirPods Case is worth a look. While they’re currently on backorder, you can be the first to know when they’re back in stock by visiting hellonomad.com.